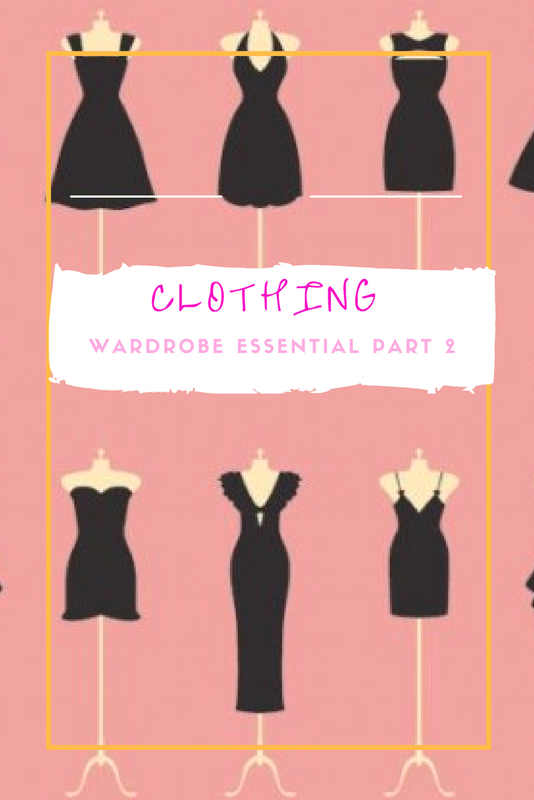 This is the continuation of my clothing wardrobe essentials part 1 and like I said before, these are essential because they are the foundation to a good and timeless wardrobe, if these were all you had to wear, you'd be peachy!!!!!!!!!!!!!!!!!!! 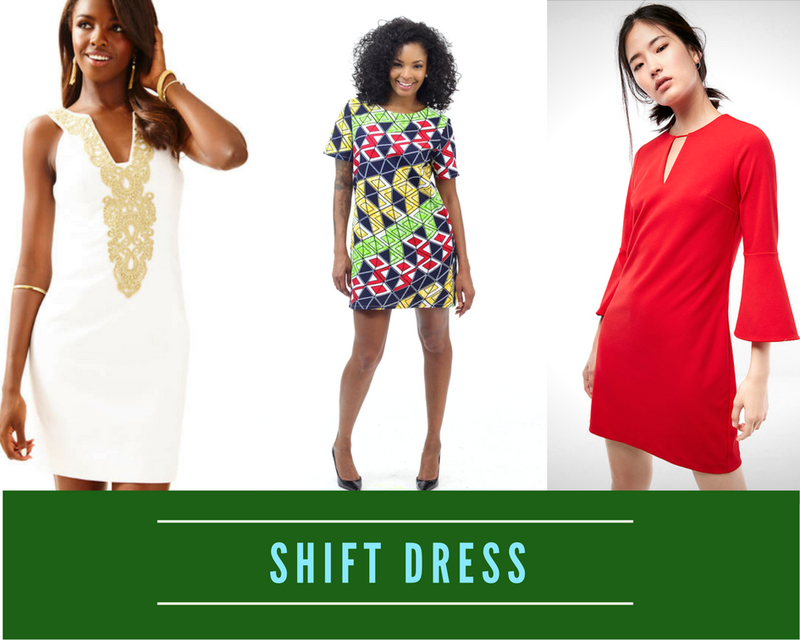 The shift dress is so versatile, I have several of them in Ankara(wax print) fabric. 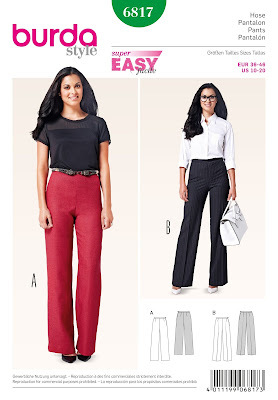 They are easy to wear and may seem basic but if you've been with me in this series of posts you'd realize versatility is the name of the game. So you can dress this up with a blazer and some knock out heels or just wear as is with some nice flats. 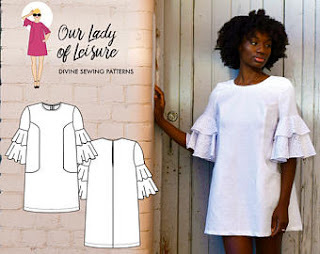 Any sewing pattern will do, your fabric choice is up to you, I just wouldn't do anything too sheer or lightweight. 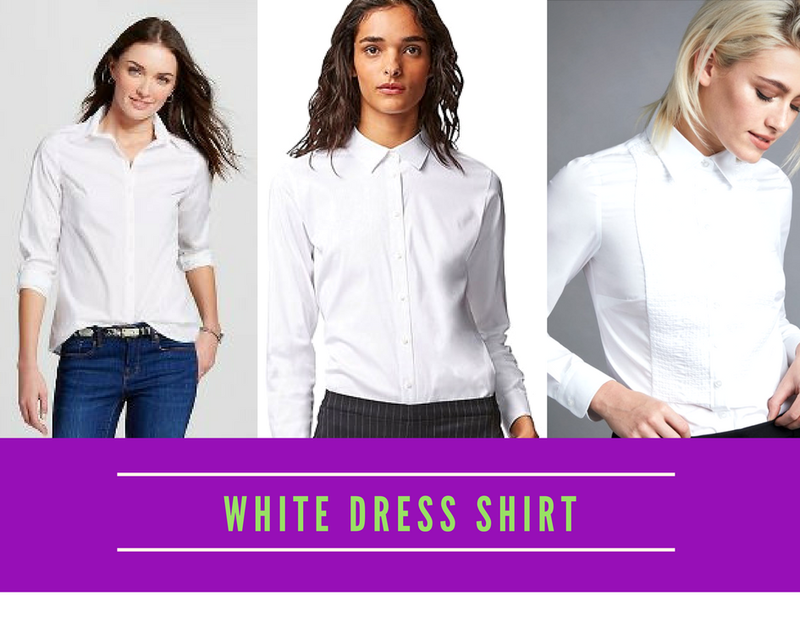 A white dress shirt(formal) is another versatile piece to have in your arsenal. Pair it with some jeans for a dressy casual look or with a blazer and some black trousers for a more formal setting. Also, I'd get something with a standing collar..........less casual. 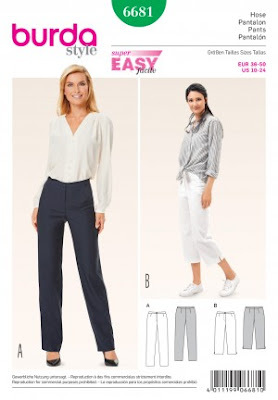 As for sewing patterns, these ones I have here are nice, but, if you have a shirt dress pattern, raise the hem to just above the hips and, viola, a shirt is born. 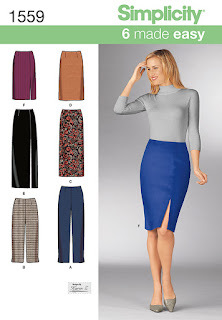 A pencil skirt is another wardrobe must have. 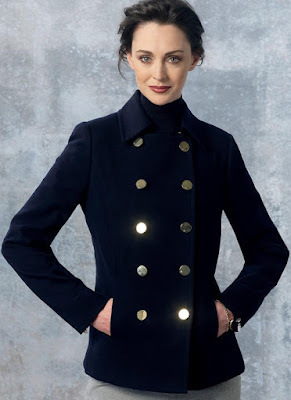 in this case, it must be a dark colour to go with any colour of accompanying garment and knee length or slightly below the knee( whichever length suits your body shape the most) to be appropriate for any situation. 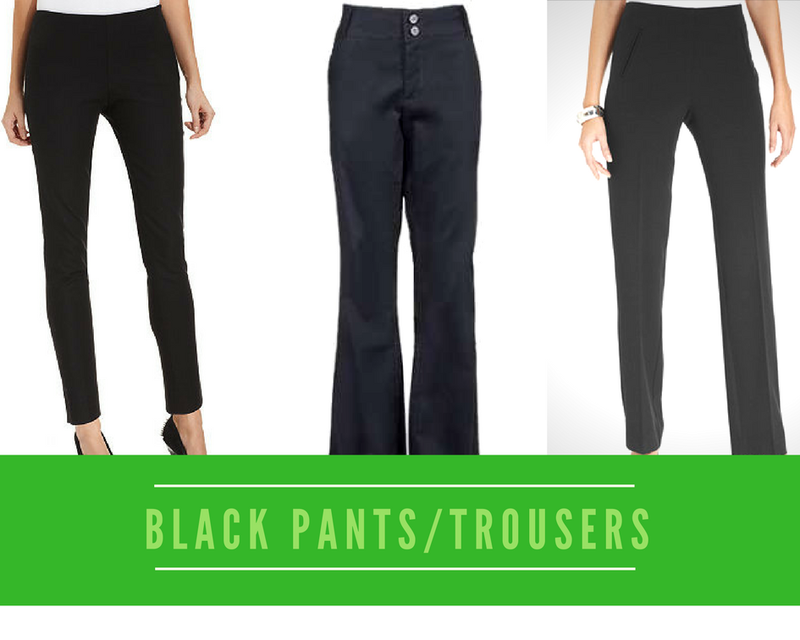 Consider the black pants your more formal trousers(not that they can't be worn in a casual setting) to where the dark wash jeans are for less formal occasions. 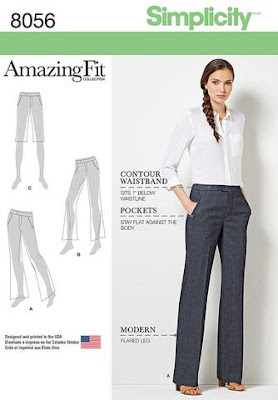 These are so versatile can be dressed up or down as, and, a true wardrobe staple for men and women alike. They are like a guide to dressing for dummies. 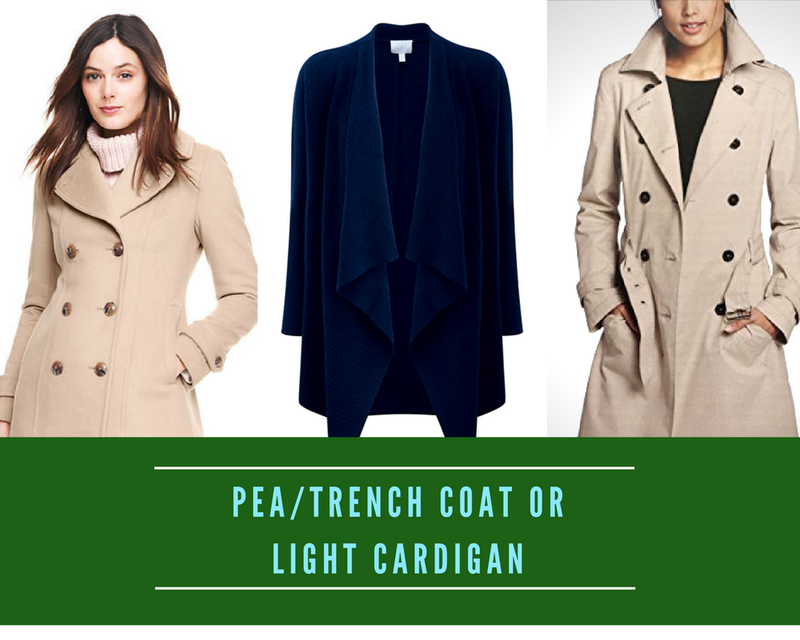 The trench or pea coat help during the colder months. if you don't have such problems, a light cardigan would suffice for days when a denim shirt or jacket might be too heavy. 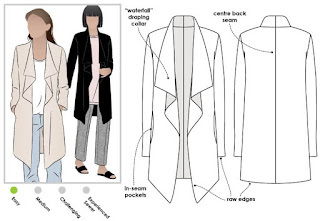 The waterfall cardigans are all the rave right now and would fit the bill nicely. 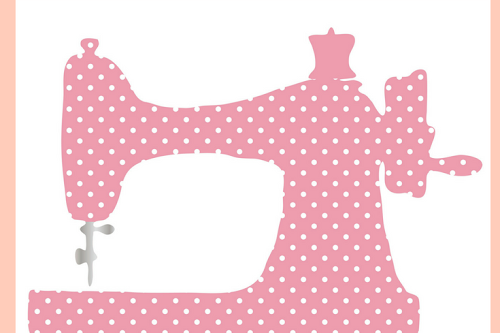 The ladies over at sew my style sewed up one for the month of February. If you missed it here are other patterns to choose from. Does this priceless gem of a wardrobe staple need any introductions? Maxi skirt fits into this category. 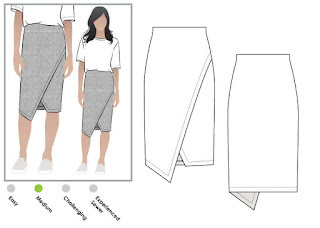 And to make it yo just need to cut off the torso part of your favourite maxi dress, or add some length to the hem of your favourite skirt pattern. 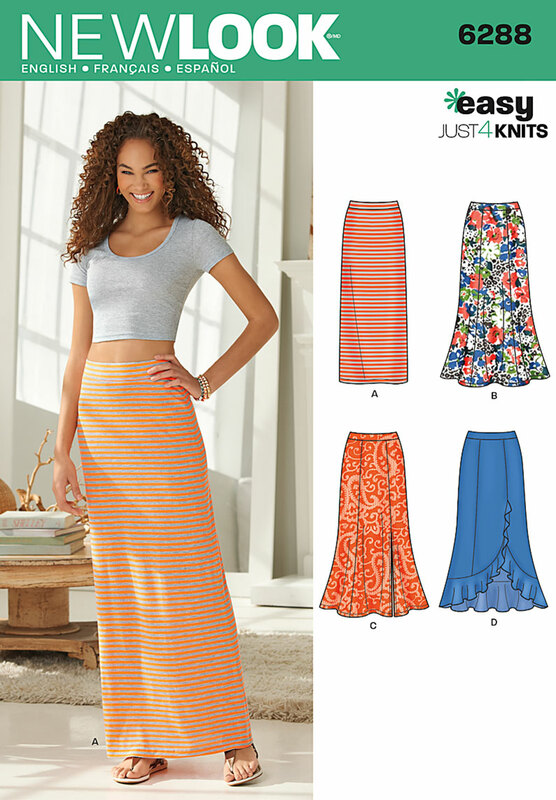 Maxi skirts can either be straight, A-line, gathered, tiered or a circle skirt. 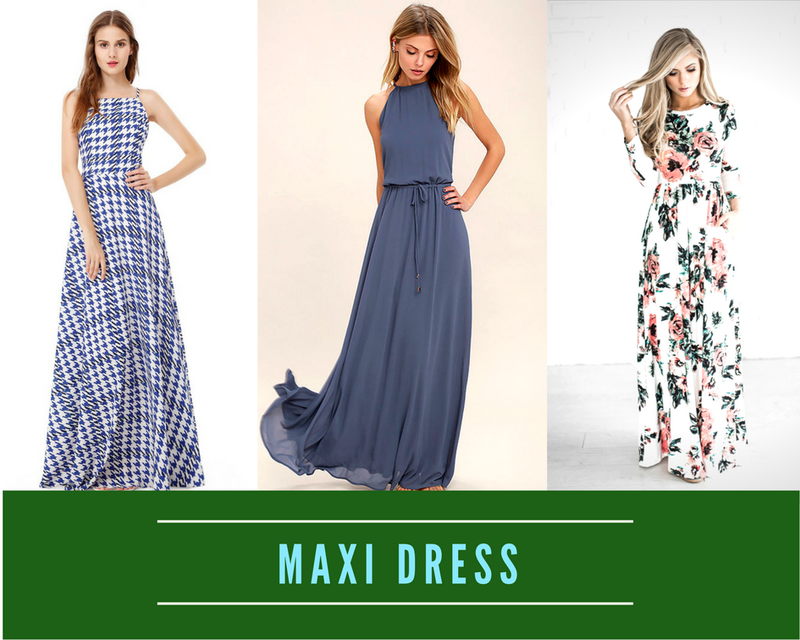 Maxi dresses are usually light, flowy and airy for the summer months, you can also find some made of heavier fabrics. 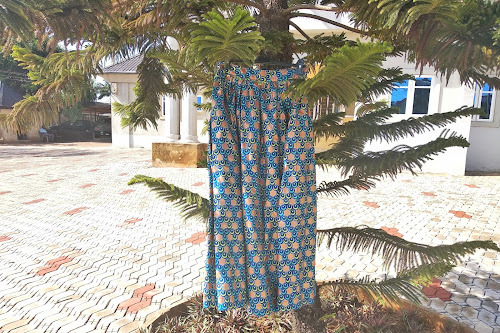 But, if you didn't want a maxi dress made of heavy fabric but the cold weather was a bother, you could get a long sleeved one and wear a jacket over it. 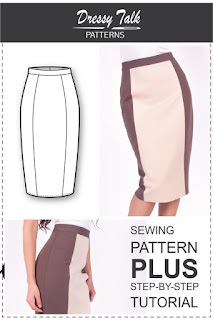 There are so many sewing patterns to choose from. 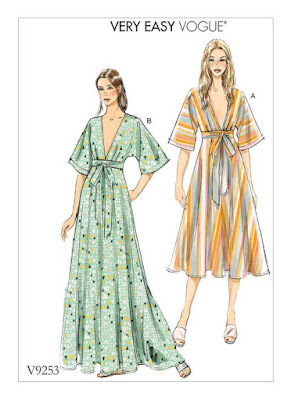 I should also add that you can take your fav top or short dress pattern and extend the hemline to your ankles to get a maxi dress. And there are my list guys, hope you like it. How many of these items do you personally have? Do you even agree with this list? Are there some other items you feel should have made the cut over others? How do you feel about the pattern choices? Have you actually sewn up any?